High-quality raw materials and excipients, filled and selected as required? Why not! Carefully selected additives for your special requirements? Why not! Choosing the right raw material or excipient is one of the first and most important steps in a long manufacturing process. BIOGRUND International supports you right from the start and helps you to maximize the chances of perfect formulation of solid oral dosage forms. Are you in the development phase? Or do you only need a small amount of raw materials / excipients for some of your products? We are just as specialized in these requirements as we are in larger quantities. Use our special small-quantity service – we are happy to help. In the field of hypromellose (HPMC), our BonuCel® H offers a wide range of standard viscosities for different application requirements. When adjusting the viscosity, we adapt to your needs. BonuCel® H is manufactured to IPEC GMP guidelines and meets all the requirements of USP/NF, Ph.Eur. and JP. The registration number is CAS 9004-65-3. The material is provided by BIOGRUND GmbH, Germany. 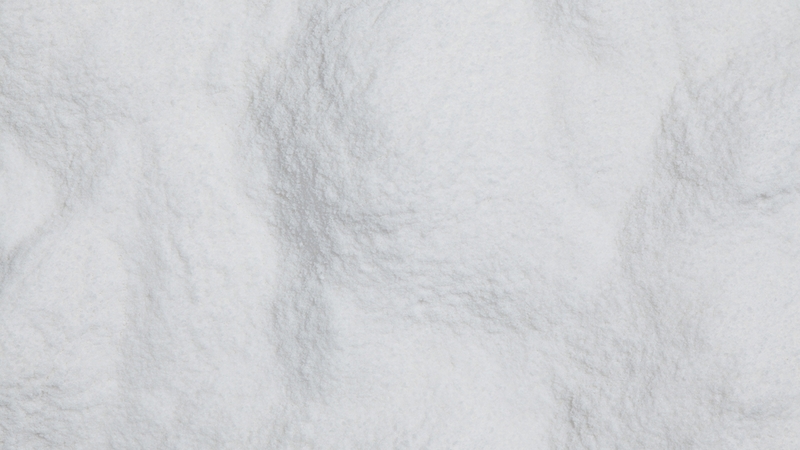 The versatile BonuCel® is also available as methylcellulose (MC), ethylcellulose (EC), hydroxyethyl cellulose (HEC) and sodium carboxymethyl cellulose (NaCMC). Easy-to-use application for hot melt coating of particles, polishing of sugar-coated tablets and anti-sticking of soft capsules. Our ready-to-use excipient premix BonuWax® for hot melt coating is a water and solvent free application and provides good moisture sealing, taste masking and stability for granules and particles. If a shiny surface is requested for sugar-coated tablets, BonuWax® as a mixture of bee wax and carnauba wax can be used to achieve an excellent glossy finishing. Under the principle of friction, a brilliant gloss/shine will be realized, which leads to an aesthetic valorization for sugar-coated tablets. BonuWax® is formulated with different natural waxes and is highly stable to provide excellent transparency, anti-sticking properties (effective separation) and enhanced mechanical stability/flowability during processing and packaging. Waxed capsules also have higher resistance to external influences like humidity and temperature and are easier to swallow. A purge compound for hot melt extrusion terminates difficulties to clean the extruder after processing. HME Cleaner Plus (GMP) is an almost water-soluble purge compound with a micro-cleansing effect which solves this cleaning difficulty for the HME process. HME Cleaner Plus (GMP) provides effective clean-up because of its high detergency and low residual properties. We can help you to select first-class excipients in the right quality (Pharma / Nutra / Cosmetic). Contact us, we would be pleased to advise you!